Achieves a new level of luminosity just like a snowflake ! 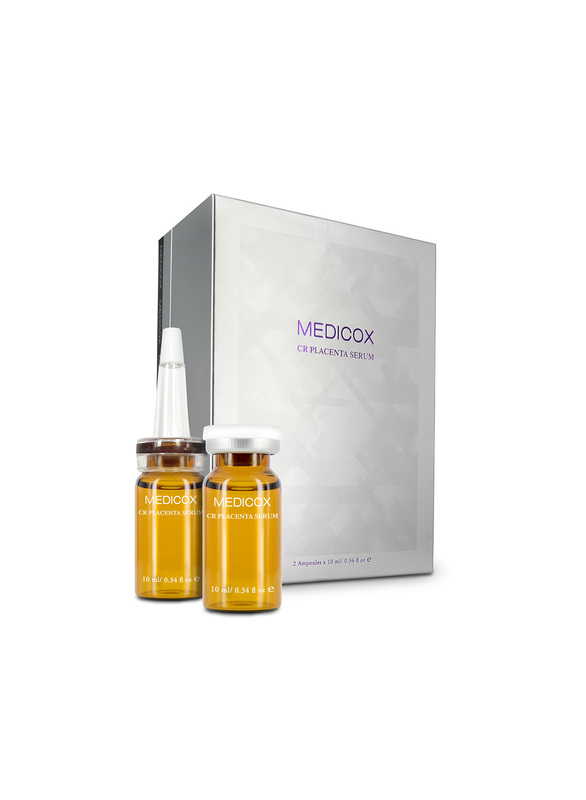 All MEDICOX skincare products are based on three fundamental aims: correct previous damage, skin regimen to protect healthy skin and lead to the skin rejuvenation. and lead to the skin rejuvenation. 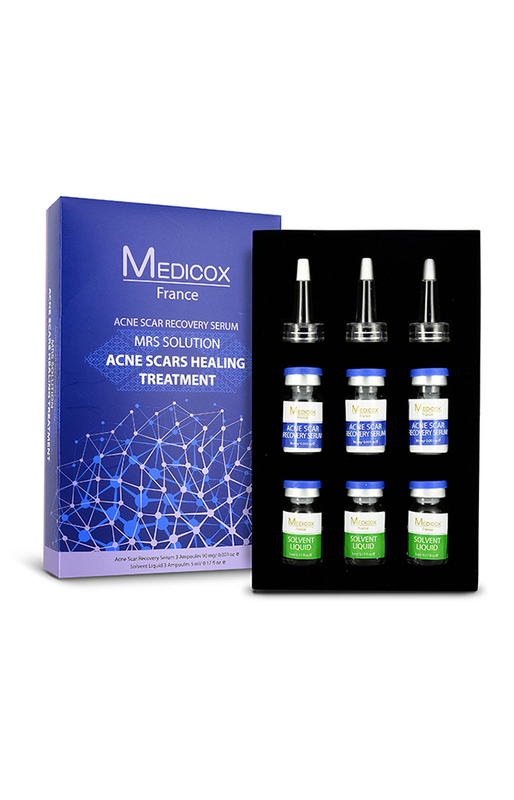 Discover more on the MEDICOX professional skin care series for healing skin problems through professional treatments, ultimately reviving your shining and youthful skin. 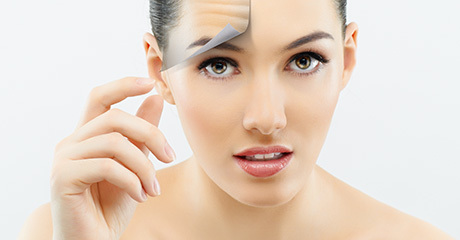 reviving your shining and youthful skin. 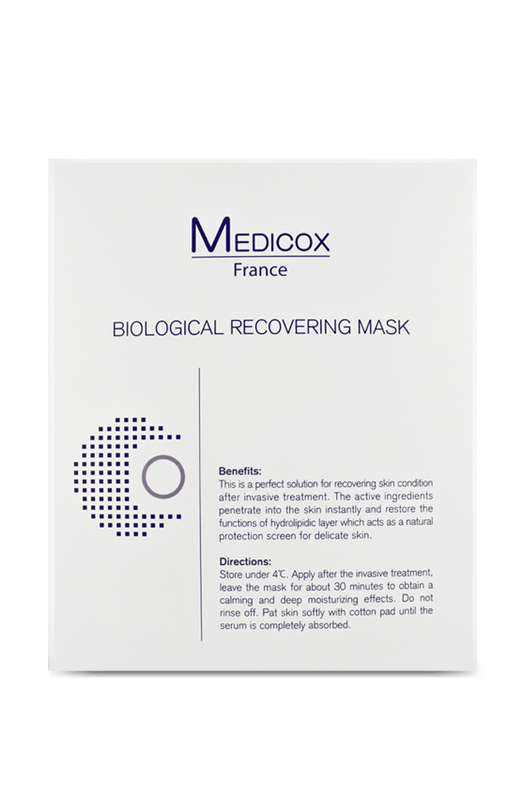 It is a perfect solution for recovering skin condition after invasive treatment. The active ingredients penetrate into the skin instantly and restore the functions of hydrolipidic layer which acts as a natural protection screen for delicate skin. Store under 4°C before use. 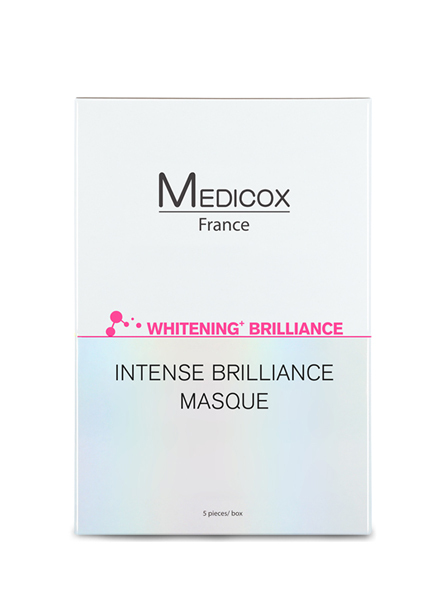 Apply after the invasive treatment, leave the mask for about 30 minutes to obtain a calming and deep moisturizing effects. Do not rinse off. 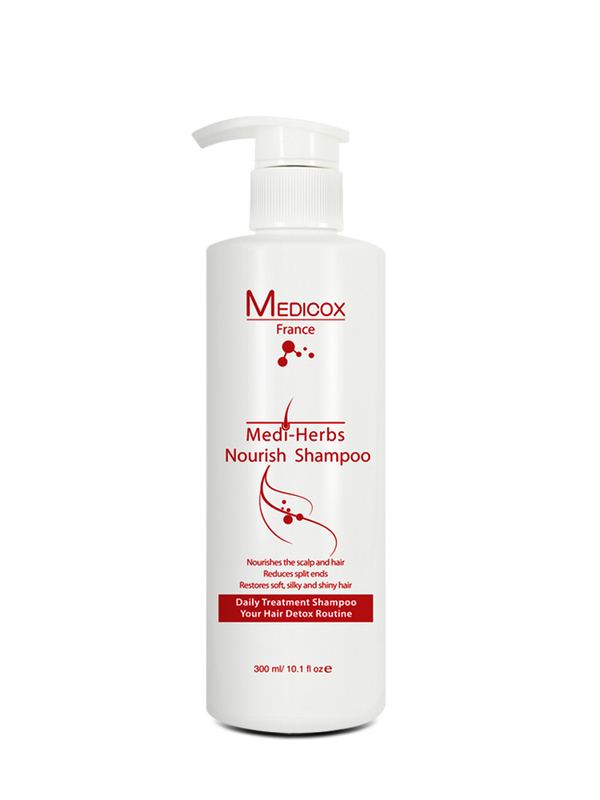 Pat skin softly with cotton pad until the serum is completely absorbed. 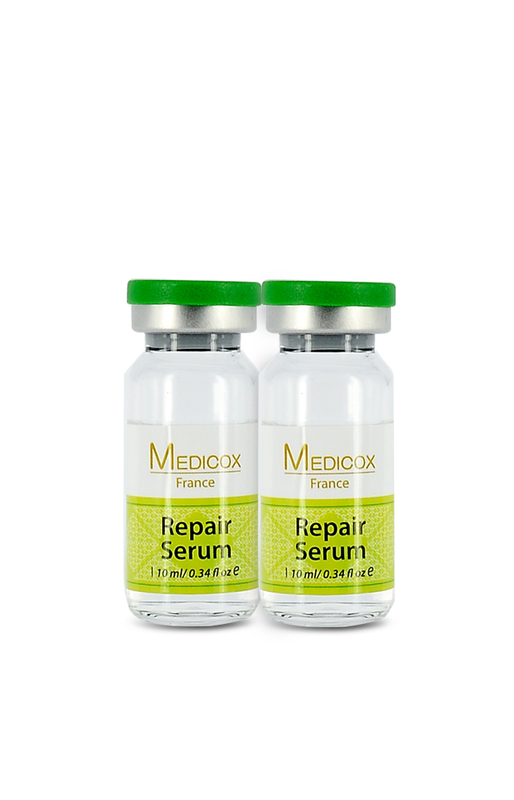 Repairs damaged skin, soothe sensitive skin and improve skin texture. 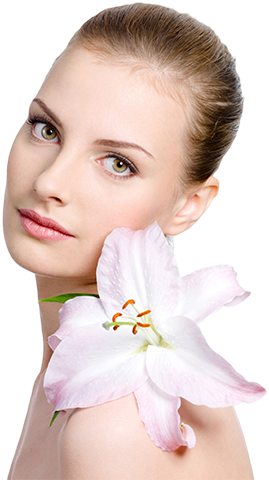 With Sodium Hyaluronate, it helps hydrates and moisturizes skin. 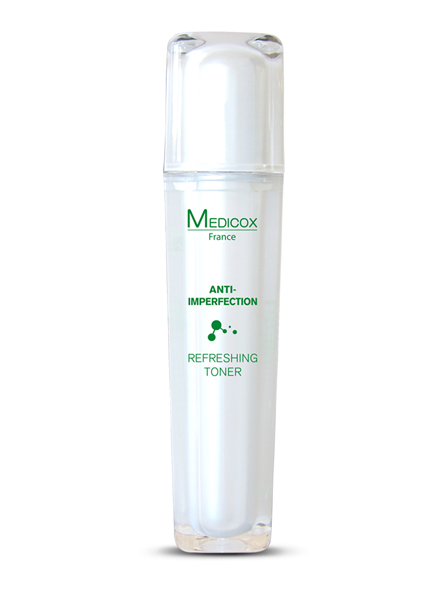 Ideal for dehydrated, redness and damaged skin. Pull and tear off the bottle aluminum cap following the arrow direction. 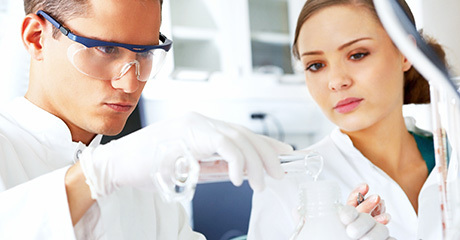 Remove the rubber dropper from the bottle. Place the spray cap on top. 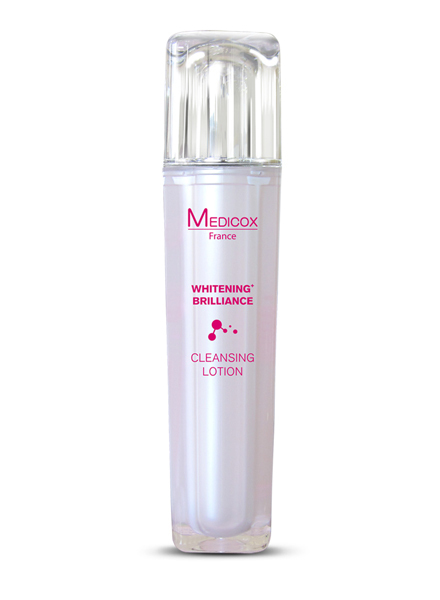 Spray directly on cleansed face and massage lightly until thoroughly absorbed by the skin. Can apply 3-5 times daily.